Thought Peek: Cut the cords and unleash your inner athlete! With the yurbuds Inspire Limited Edition Wireless sport earphones, you’ll never have your earphone cords getting in the way of your workout again. Inspire Limited Edition Wireless are the first-ever stereo Bluetooth® wireless earphones guaranteed never hurt and never fall out, enabling you to workout snag- and pain-free every time. Inspire Limited Edition Wireless lock perfectly into place and are comfortable for hours, thanks to yurbuds’ ergonomic TwistLock™ Technology and FlexSoft™ Comfort Fit. 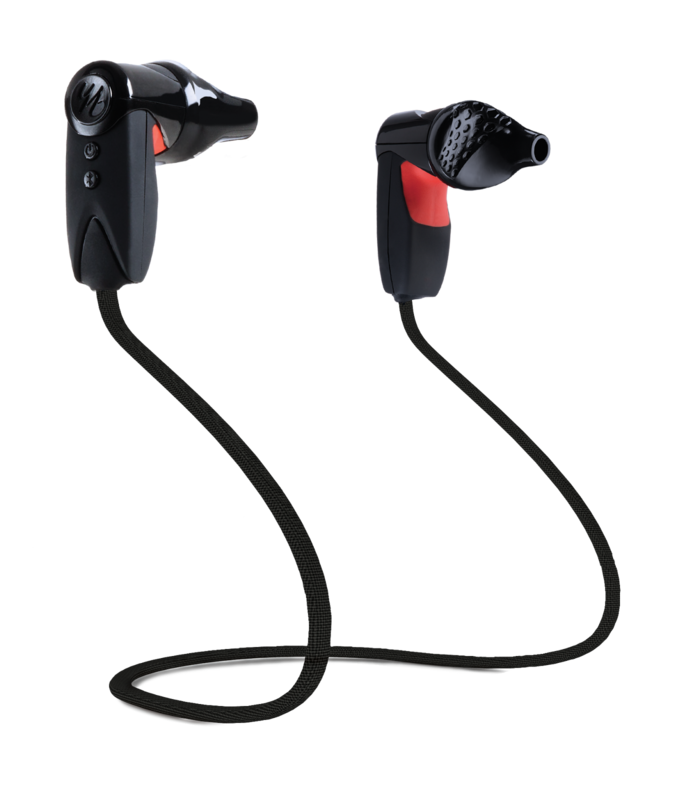 Inspire Limited Edition Wireless are also sweat and water resistant and the two buds are connected by a durable Kevlar cord, which can be worn either under the chin or behind the head. The Inspire Limited Edition Wireless’ battery powers an impressive week’s worth of workouts and provides visual and audible indicators when running low. A micro USB charging port makes recharging the earbuds simple. The yurbuds Inspire Limited Edition Wireless come with a lifetime warranty and retails for P7500. It will soon be available in the following stores: Power Mac Center, Runnr, Planet Sports, and R.O.X. This is serious sound with no strings attached - go ahead and break free!